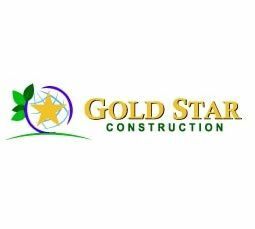 Gold Star Construction - Building a better future, Today! Building a better future, Today! Edge Crew Construction - Custom Builder in Bridgeport & Surrounding Areas! Contruct-A-Home is hear to help build your dream home, while you customize the process! We Put Our Hearts Into Every Job! Award Winning Austin Custom Home Designer & Builder. Our single-source design / build process unlocks your vision for the home you always wanted. Your new home on time and on budget- Guaranteed.